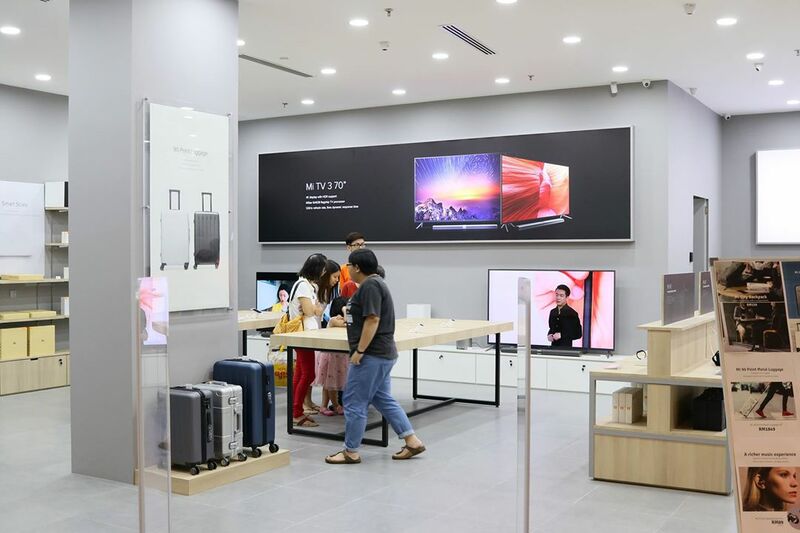 Chinese electronics manufacturer Xiaomi is finally opening its first premium reseller store in Malaysia, which will be the biggest physical store where you can purchase all the Mi products! “It has been quite a happening year for Mi so far. Let’s not stop here alright - we’re super excited to announce that Mi Premium Reseller Store is officially here in Malaysia and the first store is located at Queensbay Mall, Penang,” Mi Malaysia announced on Facebook. 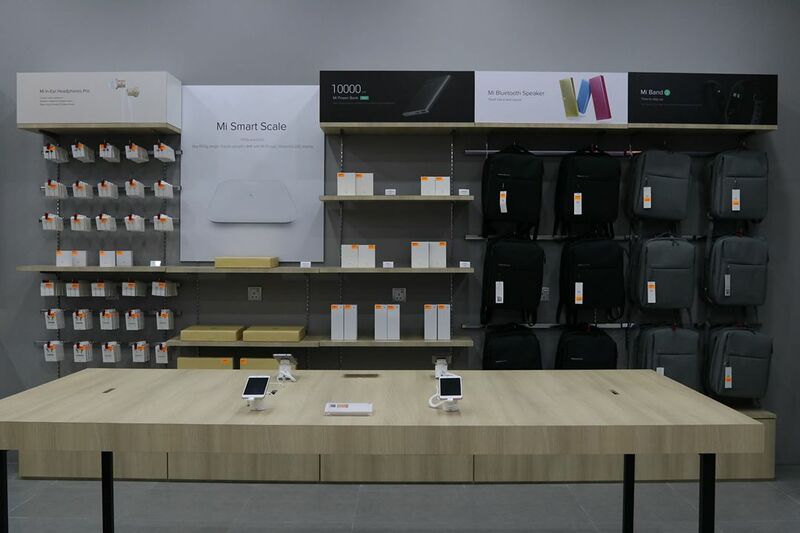 The Mi Premium Reseller store is located at Queensbay Mall, Penang and the grand opening is happening this coming Saturday on 29 April 2017. Aside from their iconic Mi phones, the company also sells various home appliances such as speakers, desk lamps, headphones, air and water purifiers, cameras, luggages and more. 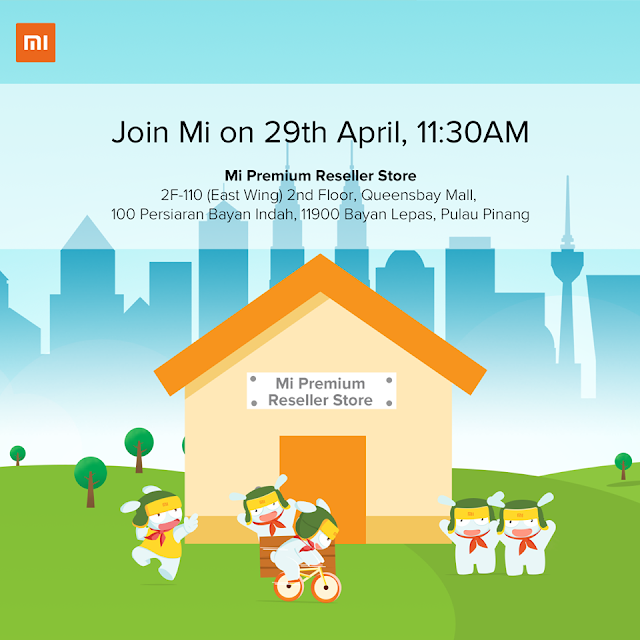 Don’t miss the grand opening this Saturday, 11am as there may be some special surprises for Mi fans. 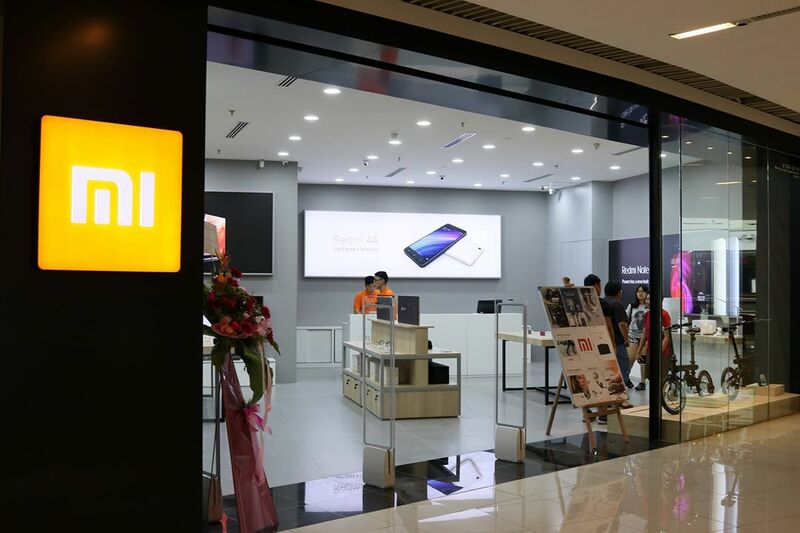 The first Mi Premium Reseller Store is located on the second floor of Queensbay Mall.